With many of the nation’s voters fixated on the races for control of Congress, arguably elections on the state level have more of an impact on the people’s daily lives. Similar to the federal level, Republicans dominate in control of state governor’s offices, with 33 out of 50 states held by Republicans. 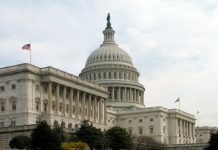 While many of the issues at the state level are predictably less concerned with foreign policy, recent polls have also shown that Jewish voters are more concerned with domestic issues such as affordable health care, the economy or social safety-net programs such as Medicare and Social Security than Israel. At the same time, issues related to Israel have come up on the state level with such as efforts to pass anti-BDS measures, which have been approved by 25 states in recent years, as well as economic and high-tech partnerships between individual states and Israel. Below are the top seven gubernatorial races to watch for the Jewish and pro-Israel community. Note: Jewish population figures are from 2012, and according to the North American Jewish Data Bank by the Jewish Federations of North America. 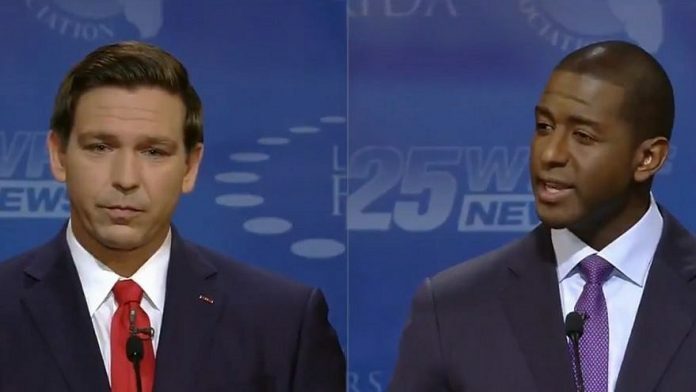 Summary: The race between Tallahassee Mayor Andrew Gillum and U.S. Rep. Ron DeSantis has been volatile from the start with the former leading the latter by just 3.2 percentage points in the RealClear Politics average. Gillum has been accused of associating with the far-left, anti-Israel group Dream Defenders, whose founder, Phillip Agnew, has ties to Ahmad Abuznaid, a supporter of the U.S.-designated terrorist group the Popular Front for the Liberation of Palestine. “So we’re going to take every decision by that group and put that on Andrew’s back and make him carry it, forgiving all his work prior to this point, forgiving his relationships prior to this point,” he continued. Additionally, Gillum has associated with the Florida chapter of the Council on American-Islamic Relations (CAIR), which has been accused of being anti-Israel, including speaking at an event by the group in 2016, whose organizer, then-Legislative and Government Affairs director Laila Abdelaziz, has openly supported the U.S.-designated terrorist group Hezbollah. 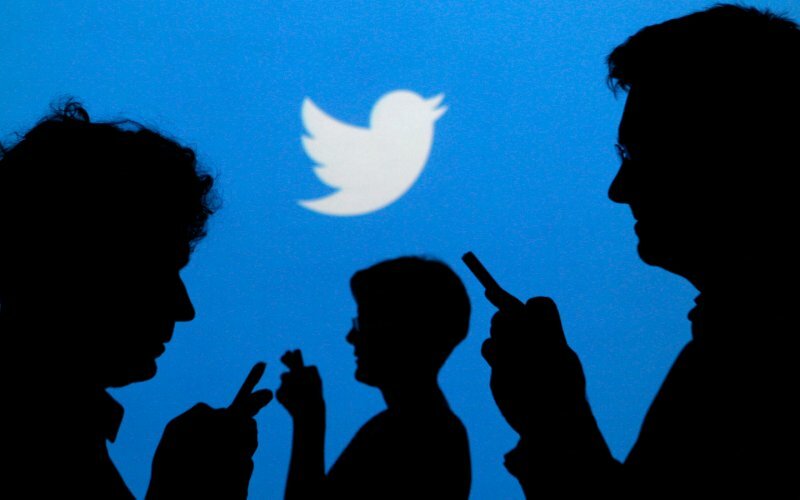 DeSantis, despite accepting and returning all but $2,000 of a $20,000 contribution from a pro-Israel Republican donor who tweeted that President Barack Obama was a “MUSLIM n*gger,” has been one of the most ardent pro-Israel members of Congress. DeSantis said, if elected, he would be the “most pro-Israel governor in the country” and vowed his first trip abroad as governor would be to the Jewish state. For one, the congressman has sought closure for American victims of Palestinian terrorism and has held the U.S. Department of Justice accountable for not prosecuting those responsible. He also backed the Taylor Force Act, enacted into law to prevent U.S. taxpayer funds from supporting the Palestinian Authority’s initiative rewarding terrorists and their families. DeSantis has also supported U.S. President Donald Trump’s agenda on Israel, from withdrawing the United States from the 2015 Iran nuclear deal to moving the U.S. embassy in Israel from Tel Aviv to Jerusalem, both occurring in May. Funding: DeSantis has received $6,000 directly from GOP megadonors Sheldon and Miriam Adelson, who are on the campaign’s Finance Leadership Team. The two also have given $500,000 to an affiliated political action committee (PAC), Friends of Ron DeSantis, which has garnered donations such as $250,000 from Home Depot co-founder Bernie Marcus. Gillum has received $6.6 million from Democratic billionaire activist Tom Steyer, and at least $1.3 million from George Soros and his family. Summary: Incumbent Republican Bruce Rauner trails billionaire businessman J.B. Pritzker by 15.7 percentage points in the RealClear Politics average. 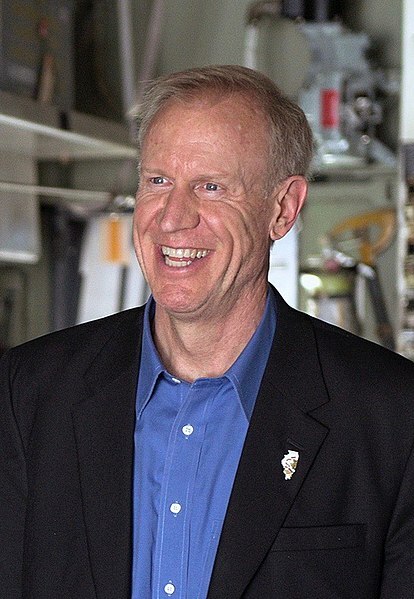 In 2015, Rauner signed anti-BDS legislation into law, prohibiting state pension funds from associating with companies that boycott the Jewish state. Also under his watch, Illinois allocated $500 million towards the Discovery Partners Institute, an interdisciplinary public-private research institute based in Chicago that made Tel Aviv University its first foreign academic partner. Bruce Rauner, right, governor of the state of Illinois, in Peoria, Ill., June 24, 2016. Credit: Wikimedia Commons. The Jewish United Fund of Metropolitan Chicago (JUF) held separate forums with the candidates earlier this year. Pritzker, whose net worth is approximately $3.5 billion, served as chairman of and led the fundraising behind the Illinois Holocaust Museum and Education Center, which opened in 2009. He and his wife’s foundation has given more than $2.7 million to the JUF. The wealthy Democrat, whose family owns the Hyatt hotel chain, opposed the 2015 Iran nuclear deal. 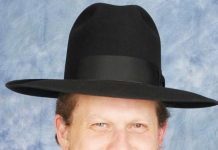 He has served on the board of the American Israel Public Affairs Committee. Funding: Both Pritzker and Rauner are mostly self-funding their campaigns. Summary: Incumbent Republican Larry Hogan leads former NAACP CEO Ben Jealous by 18.7 percentage points in the RealClear Politics average. Hogan signed an executive order last year prohibiting state contractors from supporting BDS. During a trade mission, accompanied by the state’s academic and Jewish leaders, to Israel in 2016, Hogan said that there has been “a great relationship [between Maryland and Israel] for many years and it’s going to get even stronger,” with $145 million in exports in 2015. Funding: The family of Washington Nationals’ owner Ted Lerner—a huge backer of Jewish causes such as the Jewish Community Center of Greater Washington and area-Jewish day schools—has given at least$15,875 to Hogan. Prominent Maryland Democratic donor Jessica Bronfein, who is a director-at-large at The Associated: Jewish Community Federation of Baltimore, has contributed $6,000—the maximum allowed under state law—to Hogan. Jealous has received a combined $48,000 from George and Alexander Soros, and Steyer, in addition to $12,000 from Jewish-American entrepreneur Mitch Kapor. Summary: Incumbent Republican Charlie Baker, who has polled as the nation’s most popular governor, leads Democratic nominee Jay Gonzalez by 35.3 percentage points in the RealClear Politics average. Baker went on a trade mission to Israel in December 2016, his first one in office. Four months beforehand, he signed onto a letter circulated by the American Jewish Committee, along with 19 other governors, in opposition of BDS. Gonzalez has yet to make any public statements on Israel or BDS. Funding: Neither Baker nor Gonzalez received funding from major Jewish or pro-Israel donors. Quotes: “Fortunately, ‘Jewish’ issues have not been at play in Massachusetts political races, and I don’t think that pro-Israel voters have any specific reason to prefer Jay Gonzalez over Charlie Baker in the governor’s race—or vice versa,” said Boston Globe columnist Jeff Jacoby. “Baker has pushed to expand business connections between Israel and Massachusetts, but any Massachusetts governor would presumably do so. Summary: Democratic nominee Gretchen Whitmer leads the state’s attorney general, Bill Schuette, by 9.2 percentage points in the RealClear Politics average. 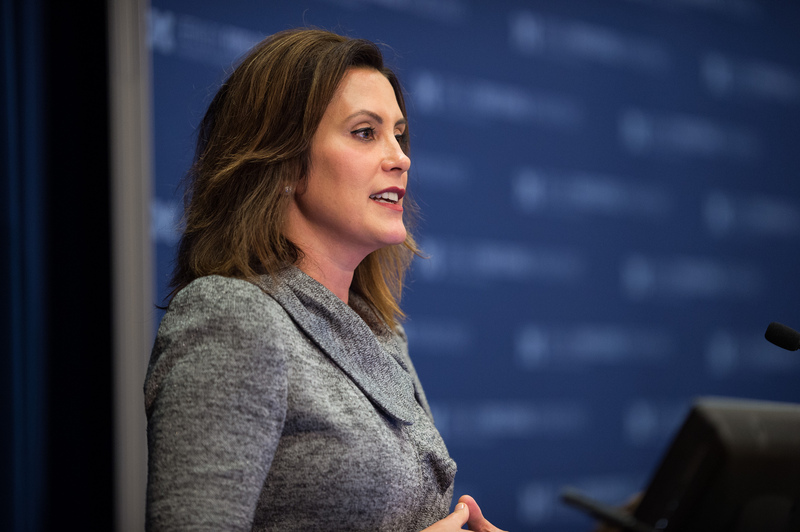 Whitmer has come under fire for declining to comment on the BDS movement at a town-hall event in late August. Democratic nominee for Michigan governor Gretchen Whitmer. Credit: Flickr. Additionally, she condemned pro-BDS University of Michigan professor John Cheney-Lippold, who denied a student a letter of recommendation last month for a semester-long study abroad program in Israel. Like Whitmer, Schuette, who called the 2017 anti-BDS law “a positive step,” also slammed Cheney-Lippold. Funding: None of the usual big donors such as Soros and Adelson have contributed to the race, as most of the contributions to both campaigns have been local. A PAC by Mark Bernstein, a lawyer who is a member of the University of Michigan Board of Regents, has given at least $68,000 to Whitmer. Summary: Incumbent Democrat Andrew Cuomo has a 23-point leadover Republican nominee Marc Molinaro, according to a Quinnipiac University poll released late last week. Cuomo signed an executive order in 2016 mandating state entities to separate themselves from public funds that support BDS. Israeli Prime Minister Benjamin Netanyahu meets with New York Gov. Andrew Cuomo at Netanyahu’s office in Jerusalem on March 5, 2017. Photo by Amos Ben Gershom/GPO. 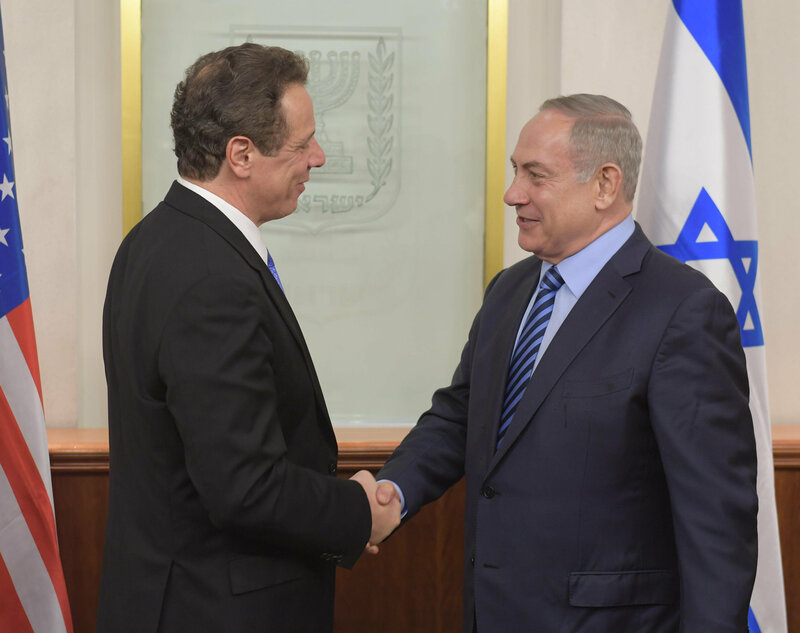 Cuomo refused to take a stance on the Iran deal and postponed a trip to Israel in May due to violence along the Gaza border, which his opponent blasted, though the governor visited the Jewish state the previous year. Molinaro, who visited Israel in 2017, attended the Celebrate Israel Concert in Central Park and pledged his support for the Jewish homeland. Funding: The Republican Governors Association, which received $3 million in July and September from the Adelsons, is expected to launch $60 million in ads supporting Republican gubernatorial candidates, including Molinaro. Cuomo has received at least $750,000 from Soros through PACs backing the incumbent. Summary: Ohio Attorney General and Republican nominee Mike DeWine trails former Consumer Financial Protection Bureau Director Richard Cordray by 2.7 percentage points in the RealClear Politics average. Though the issue of Israel and BDS haven’t seem to gotten much attention during the campaigns, DeWine was a staunch Israel supporteras a U.S. senator. Meanwhile, Cordray has repeatedly compared Republicans to Nazis. Funding: Neither DeWine nor Cordray received funding from major Jewish or pro-Israel donors, though the former has benefited from the Republican Governors, which received $3 million in July and September from the Adelsons, launched a 30-second attack ad in July against the latter. “Both candidates have visited Israel; DeWine has made the trip several times,” added Kastan.